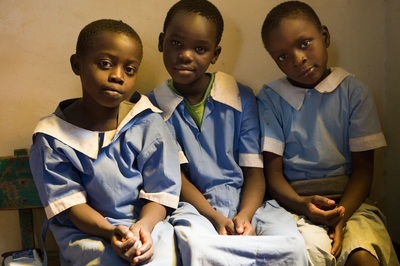 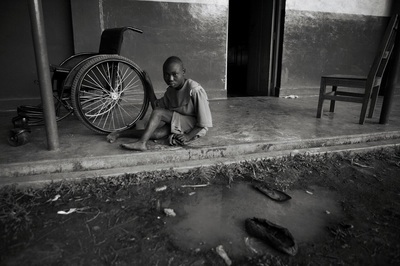 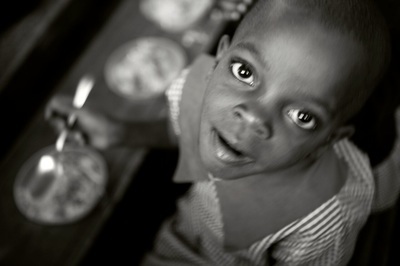 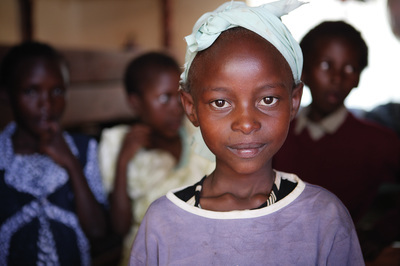 Just Care is one of Shacola's ongoing projects that supports children in need. 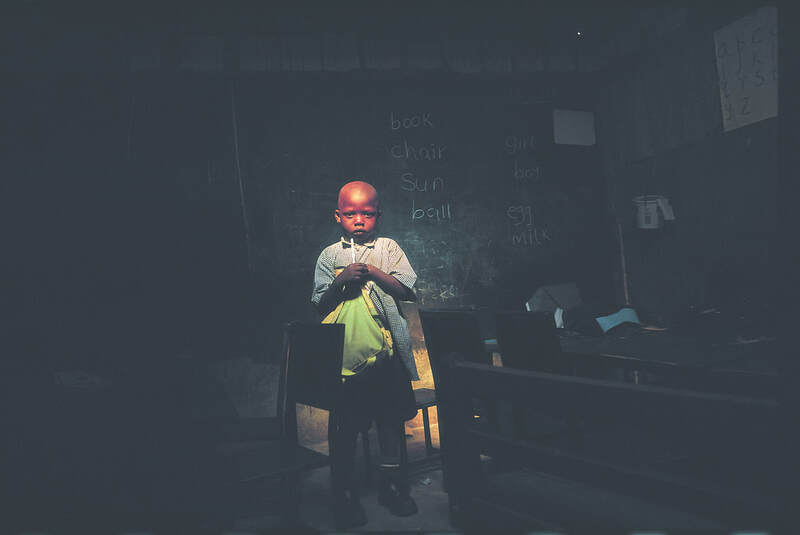 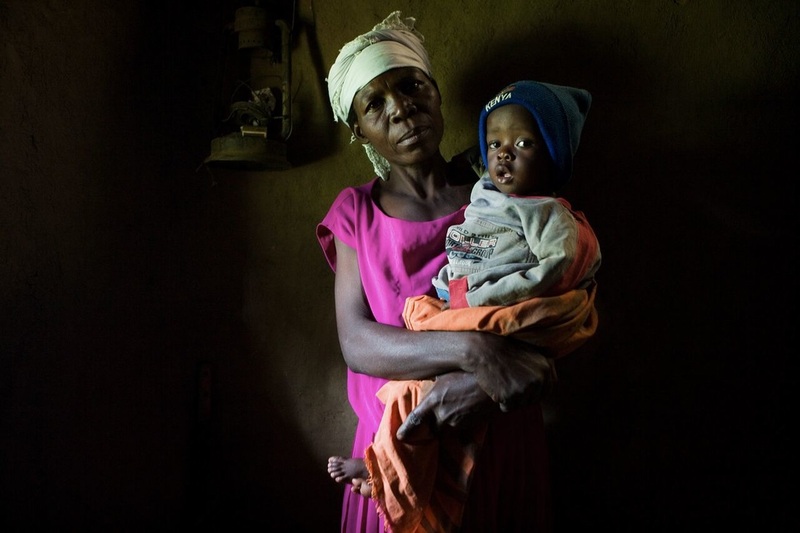 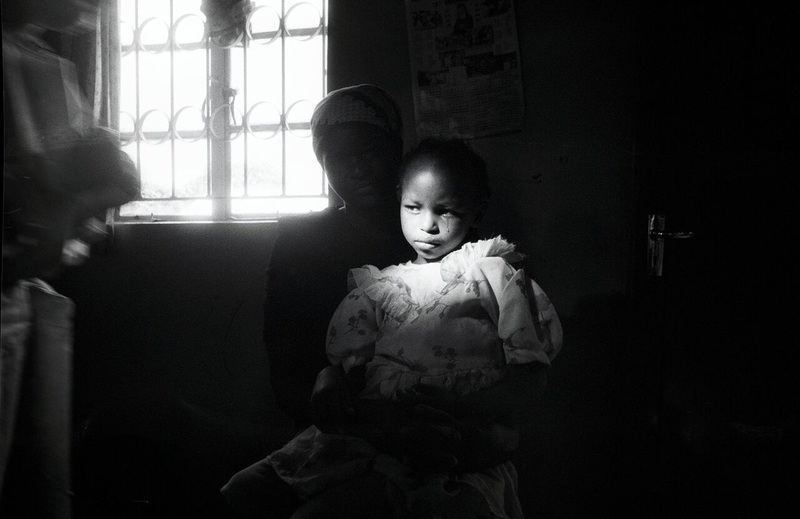 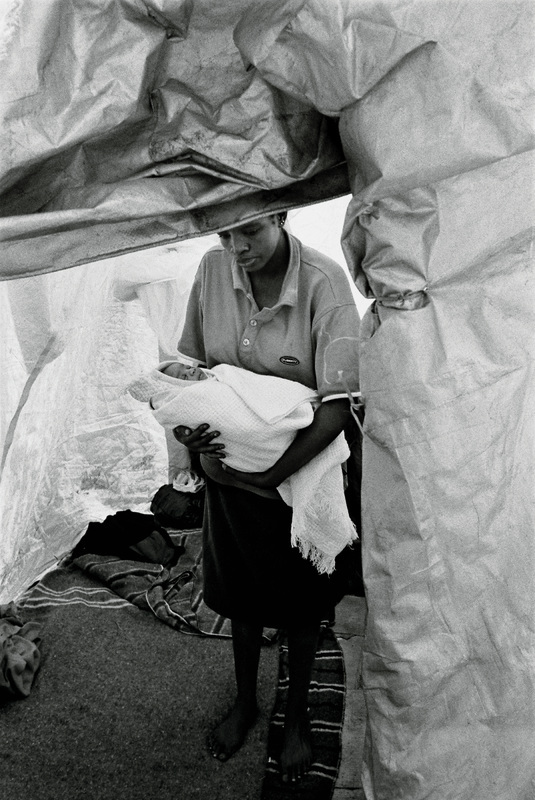 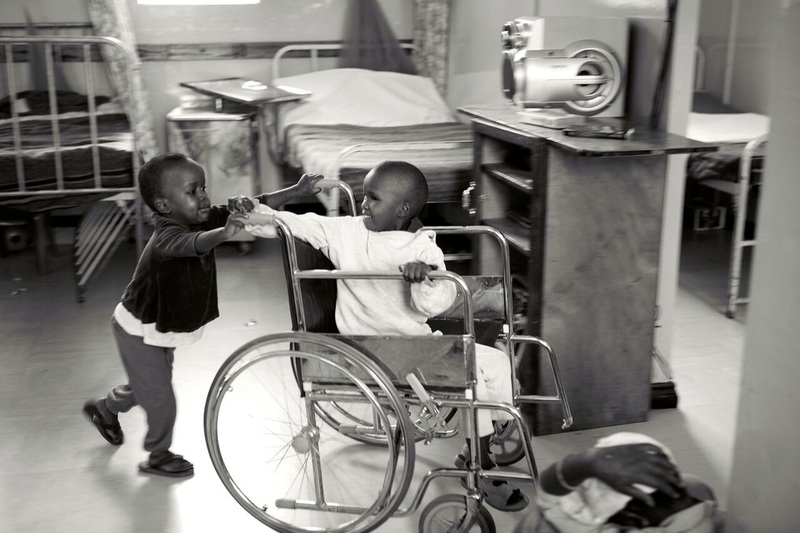 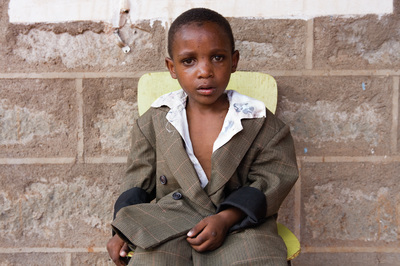 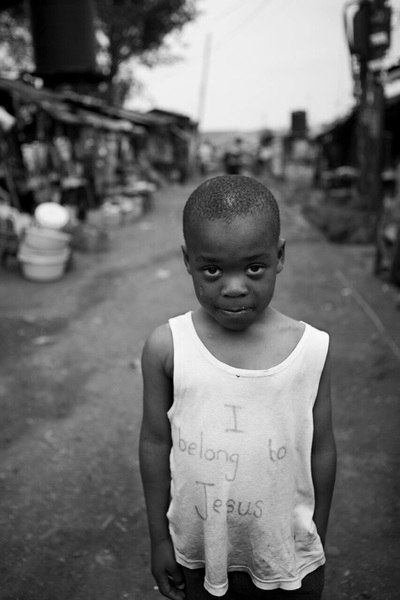 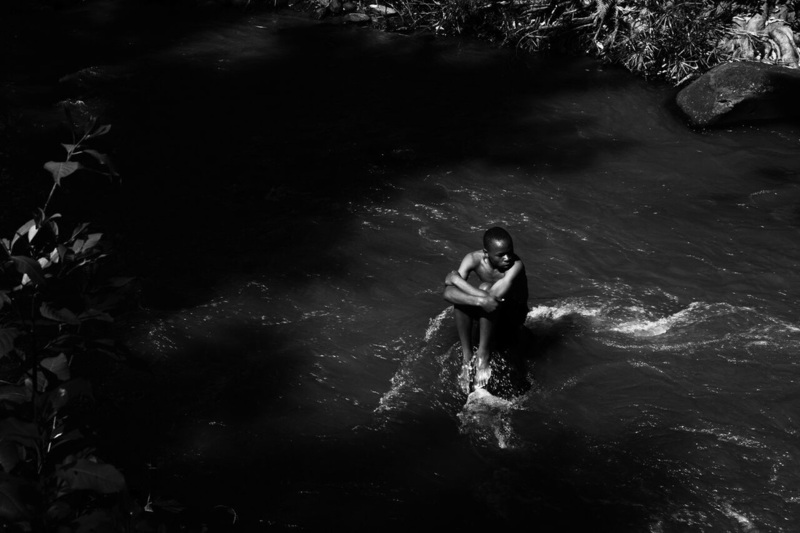 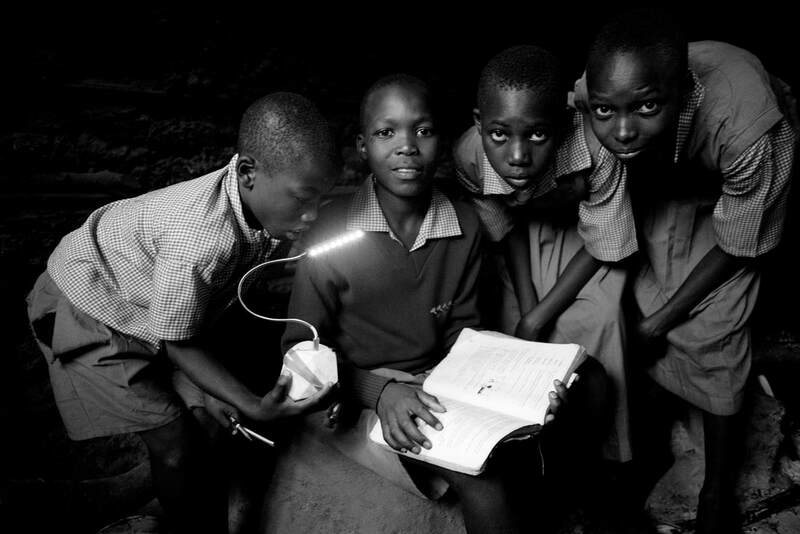 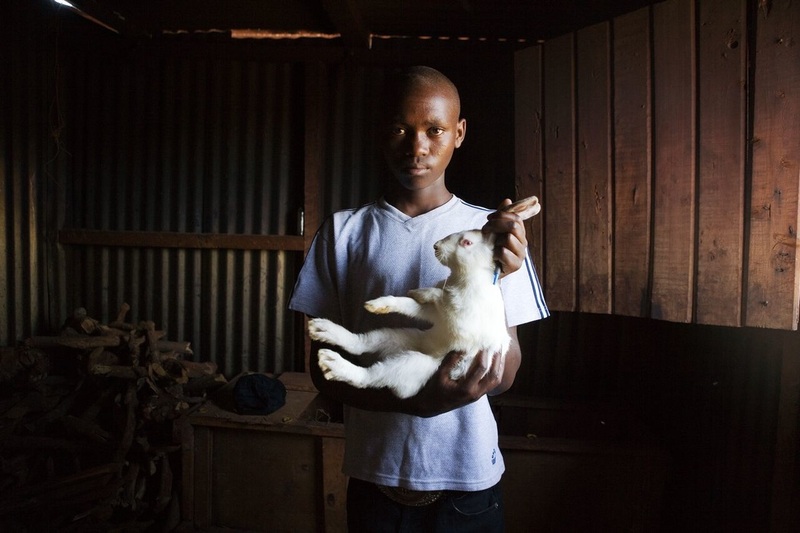 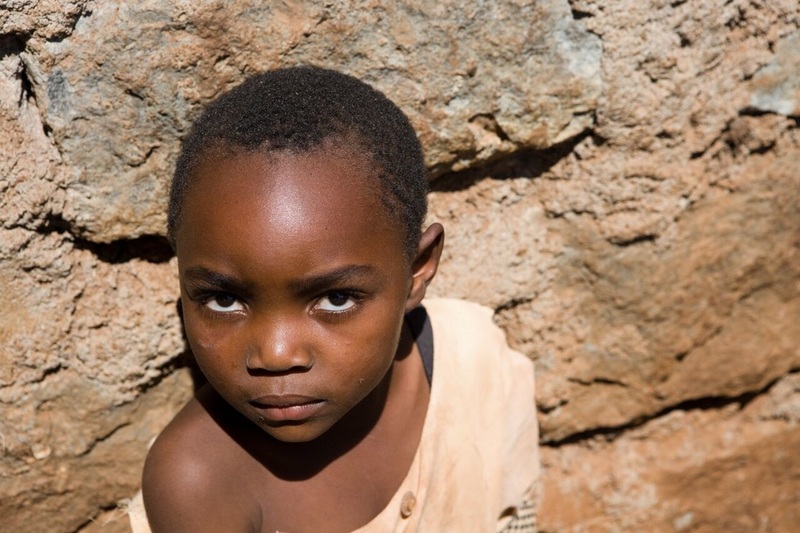 Started in 2007, with fellow volunteer and photographer Andreas Vassiliou, the series was meant simply to raise awareness regarding the challenges children face in Africa. After the creation of the Sophia Foundation for Children in 2008, the work has also directly helped to raise funds for the Foundation as well as encouraged people to volunteer their time. 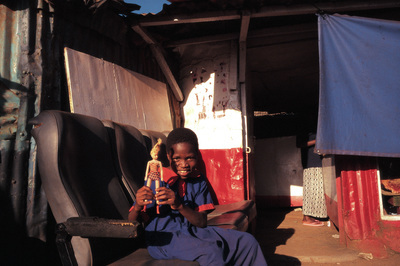 Shacola continues to document life as she experiences it during her numerous missions to Kenya every year. 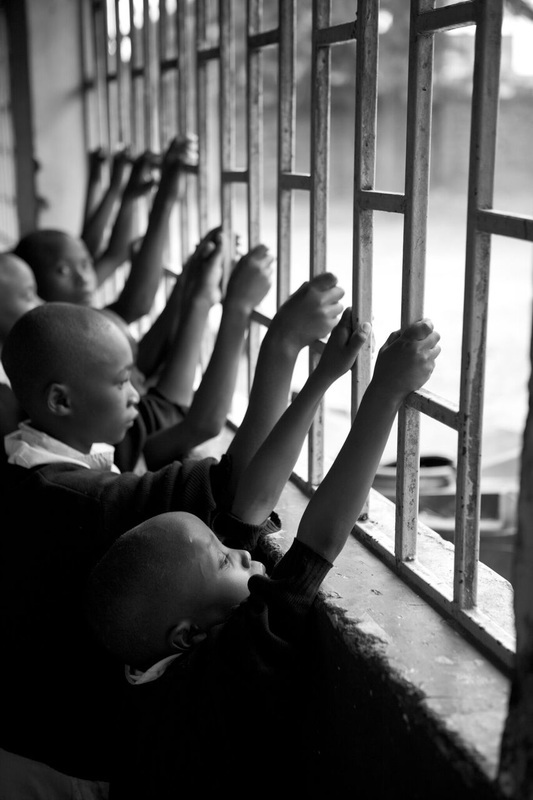 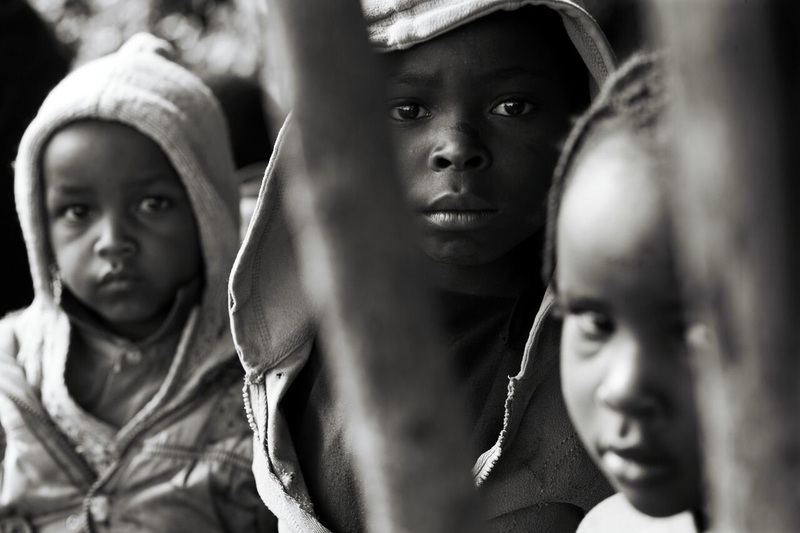 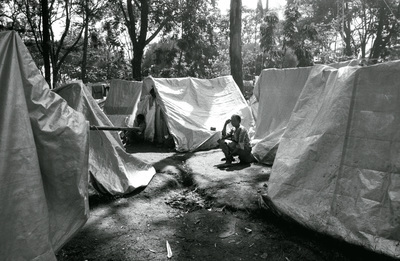 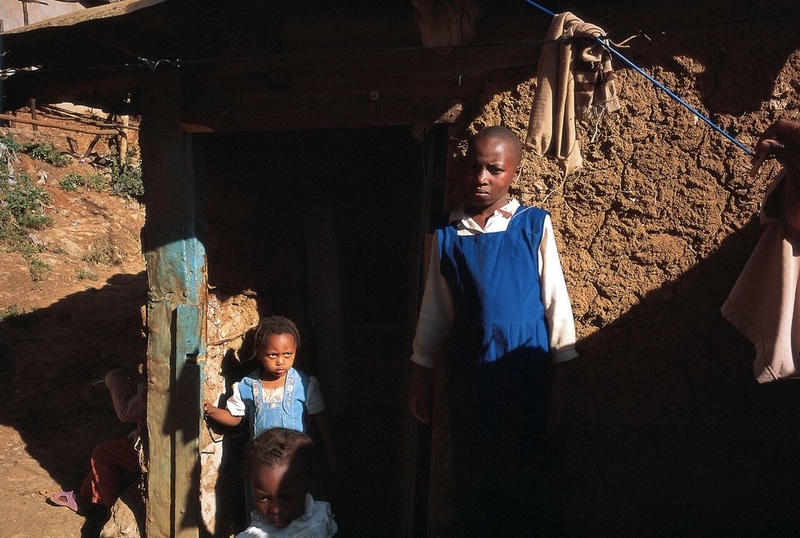 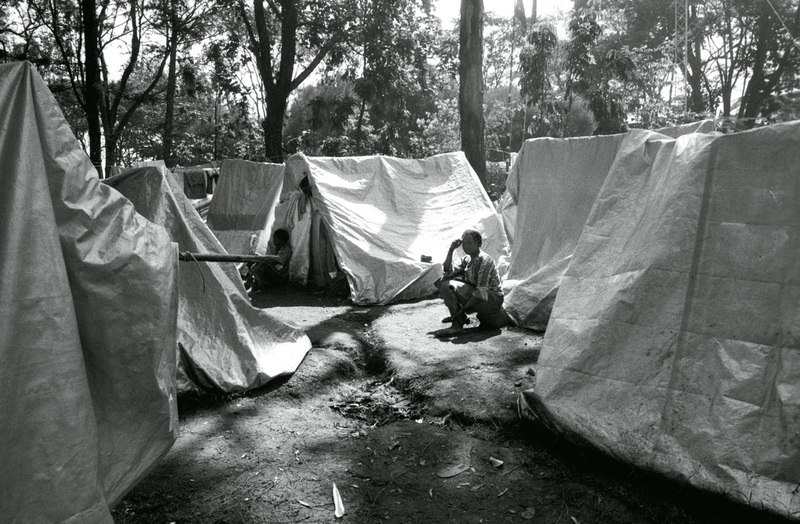 Photos show a range of environments in which these children exist - in juvenile prisons, in the safety of the Makarios Children’s Home (an orphanage run by the Sophia Foundation), in remote areas and schools in Western Kenya, in the slums, the streets, and hospitals. For Shacola, Just Care is more of a stance, than a project. 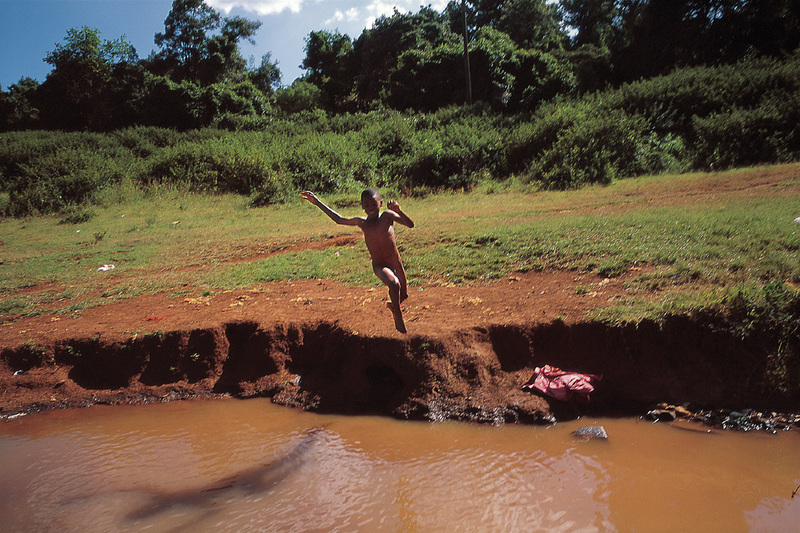 These photographs are meant to engage the viewer, and get them involved. 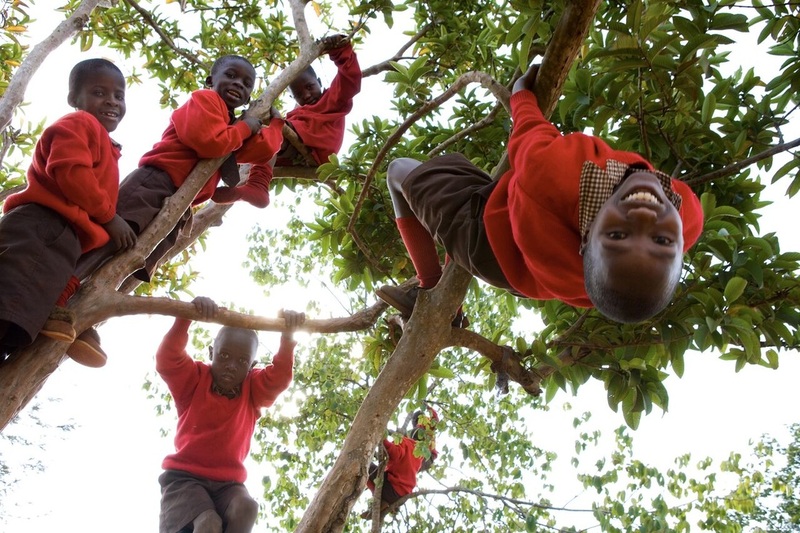 Through imagery, the photographer is inviting people to join forces and act in support of children in need wherever they are. 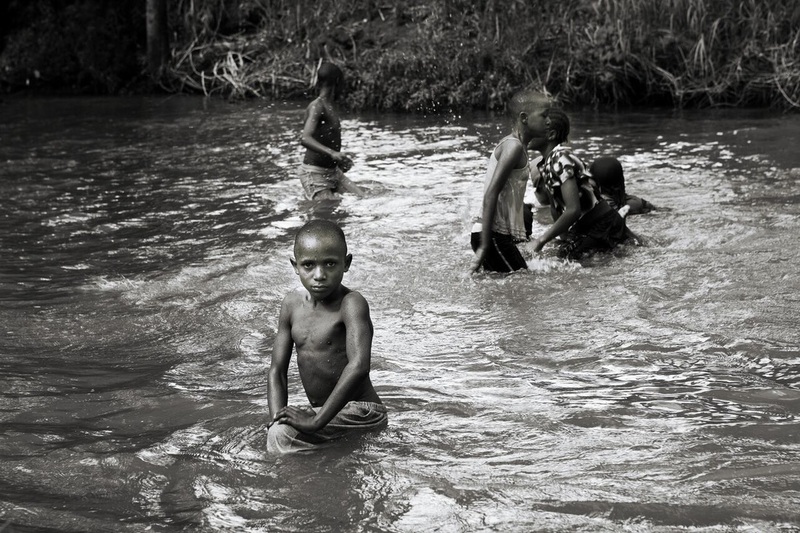 A selection of these photographs appeared during an exhibition in Brussels at the European parliament, in Budapest at the Municipal House, in Nicosia and in several other cities.